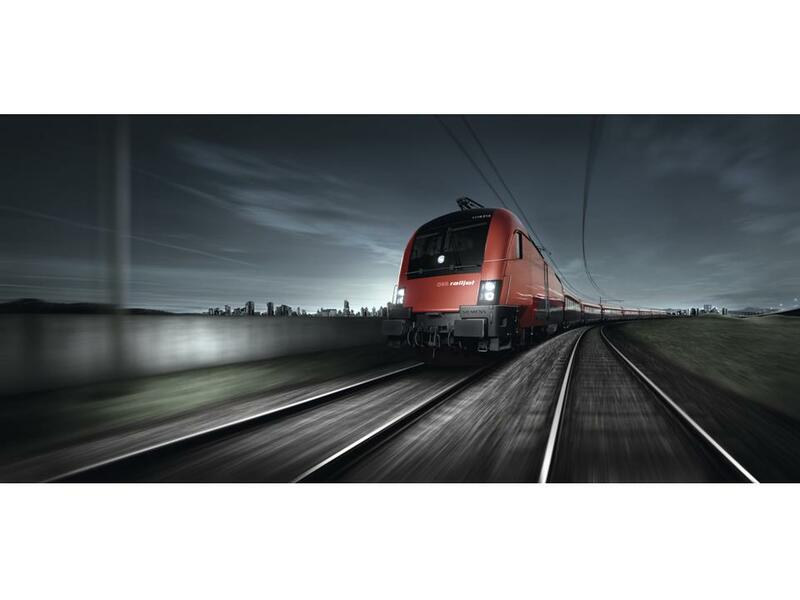 The ÖBB railjet has an impressive length of 205 metres, an impeccable top speed of 230 kilometres per hour and an immense weight of 300 tonnes. The train has 408 seats: 16 in business class, 76 in first class and 316 in economy class. Furthermore, the ÖBB railjet is one of the most environmentally friendly vehicles in Austria. It produces minimal emissions, taking you on your journey in the most modern and ecological way possible. By travelling on the ÖBB railjet, you are helping to look after the environment. And our understanding of protecting nature is that it also means preserving a high quality of life.